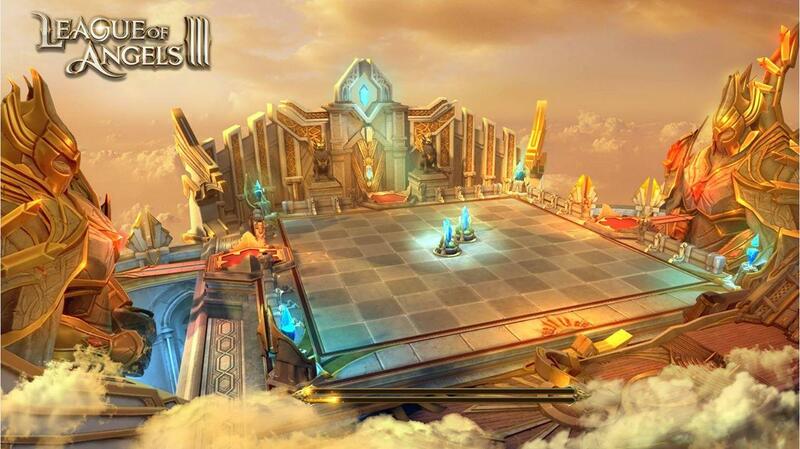 League of Angels 3 may be about forming strong teams and entering battles, but there is a new game mode coming. Chess Hero is the name and it should be available soon. Chess Hero seems to be inspired by Dota 2's Auto Chess mode. In League of Angels 3's Chess Hero, you join two other online players (in real-time) who have a similar Battle Rating. Then, the fight is on for five minutes to see who wins more minerals. To begin, you must form two teams, each one with three different heroes. Monsters are also part of the game and you can kill them as well to earn rewards. You can also choose to attack your rivals' strongholds to capture their minerals. Everything is fair in war and chess, it seems. This League of Angels 3 game mode should be available soon.